November 24, 2015 The WWE PodcastLeave a Comment on MM Ep 81 – Survivor Series & Raw Review – Sheamus Cashes In! MM Ep 81 – Survivor Series & Raw Review – Sheamus Cashes In! 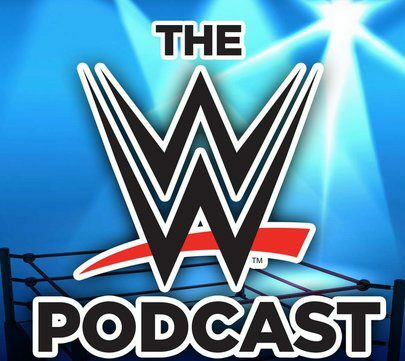 November 11, 2015 The WWE PodcastLeave a Comment on MM EP 79: Raw Review – HUGE Heel Turn Planned for Survivor Series? MM EP 79: Raw Review – HUGE Heel Turn Planned for Survivor Series?